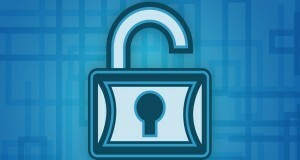 For an IT professional, the IT certificate for security is the best way to pursue the career in information technology. The reason behind saying this is that IT certification for security is the most reliable certificate in the field of information technology. I have already collected and described various popular certifications for security that an IT guy should have handy. The purpose of this post is to compile top 5 IT certificate for security that can help you to get the best information about IT security and what next certificate you should get after achieving an IT certificate of security. If you have a question in your mind, please feel free to ask because I am always available to guide you to your career in Information technology. 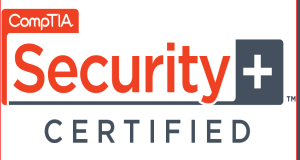 One of the best IT certificate for security is CompTIA security+ as it is for professionals with a qualified skill set to handle security. This certification covers every kind of fundamental knowledge of security of a Network like Access control list (ACL), cryptography, identity management etc. You can learn the latest methods to stop the attacks on security and can cover the best solutions against vulnerabilities. Clearing this certificate will allow you to get jobs in Network administrator, security engineer, IA manager etc. The most interesting IT certificate for security is CEH certified ethical hacker by EC-Council. It comes with the interest for those who are interested in having battled with hackers. For this, you also have to be a hacker. This IT program is best for a security professional because it has almost every trick with a complete knowledge that can help an ethical hacker to protect the network. In simple words, you will be able to penetrate a network –as a hacker do– and can then recover any damage that has happened to the network. CISSP is a demanding new security certification and will be the best IT certificate for security in the future. As the knowledge increases so in the field of security, you have to be fully equipped with the latest knowledge otherwise you are out of the race. CISSP is one of those certificates that provide a set of complete knowledge to design, manage and engineer any kind of network. Some major areas of job a person can get after CISSP certificate are security analyzer, security auditor, Director of security, security manager, security consultant, IT director, IT manager etc. 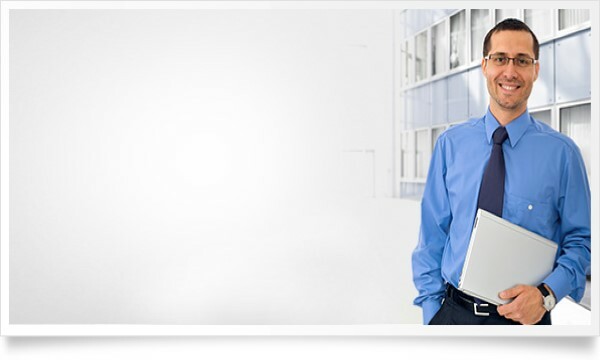 CISM is the best IT certificate of security for those who want high paying jobs in the field of security of a network. This IT certificate will help you to train as a designer of a network with latest security techniques and protocols. This certificate will allow you to learn some professional management skills for network security as well. GIAC security essentials is a complete course that covers not only the basic skills but also some provide some extra knowledge to cover up all skills that will help an IT professional to secure the network and to maintain it. This certificate is for those who wants to cover all security roles in an IT industry. The only thing is that it is little expensive but a worthy certificate. Next: What is Health Information Technology Degree?